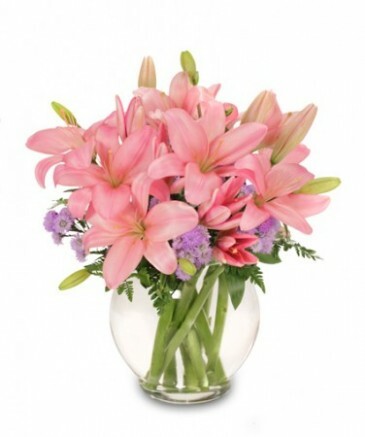 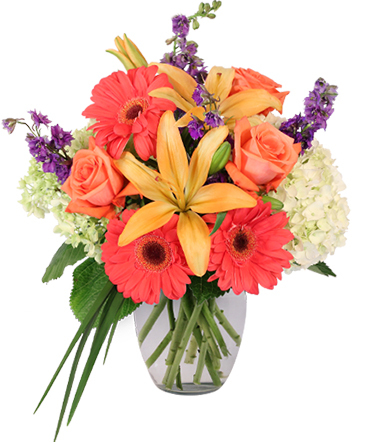 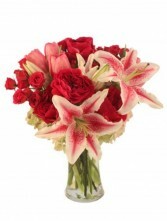 Love at First Sight Florist serves Carmel,Zionsville, Westfield,Indy,Fishers. 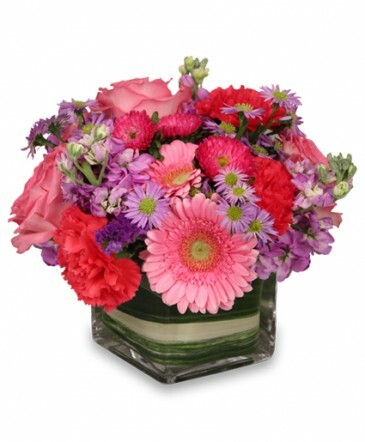 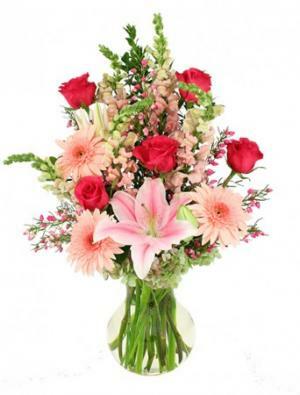 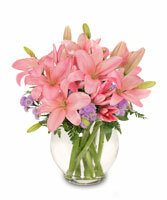 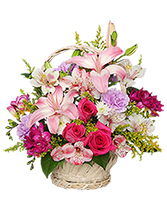 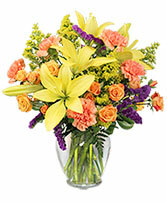 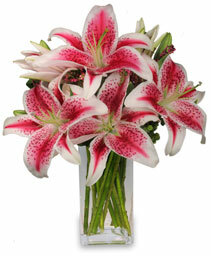 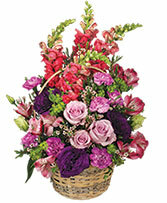 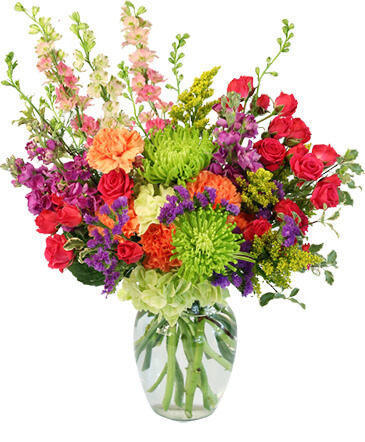 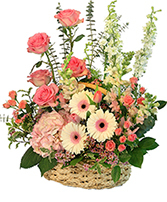 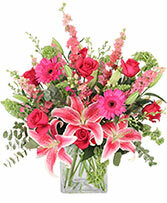 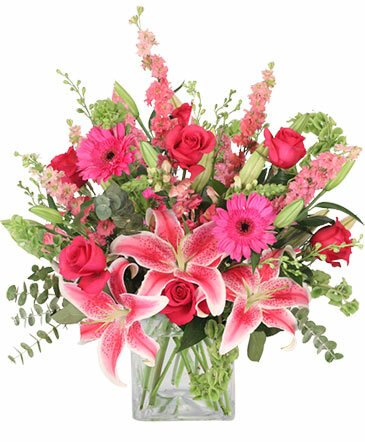 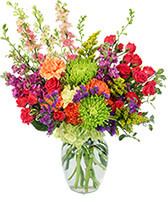 Call Love At First Sight Floral & Design with 200 5-star Reviews! 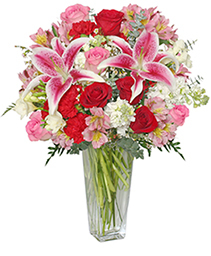 CLICK HERE TO READ THIS GREAT STORY ABOUT LOVE AT FIRST SIGHT FLORAL & DESIGN!